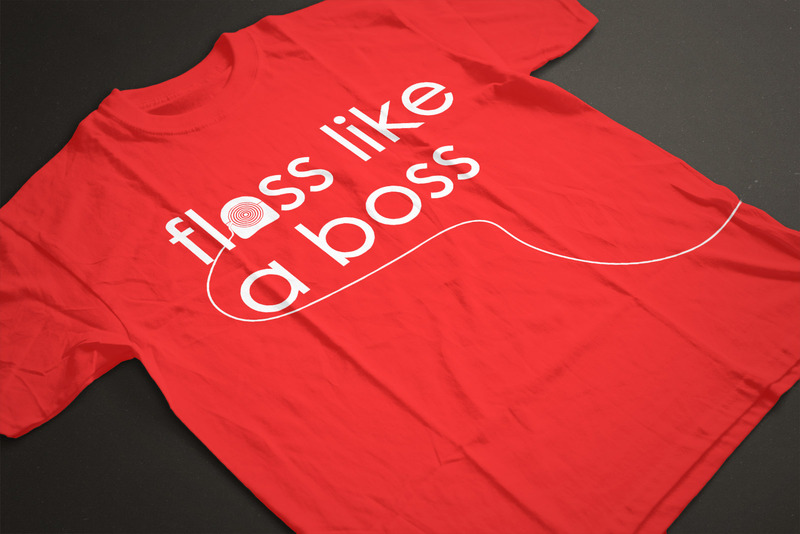 — Floss like a Boss! 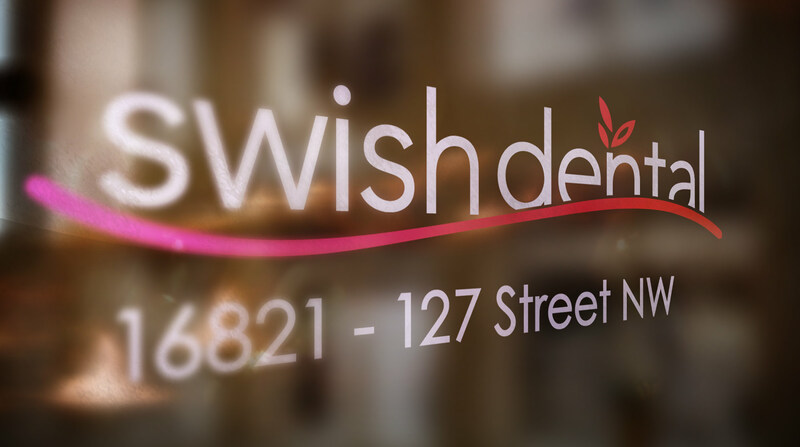 Luxury and dentistry go hand and hand in this dental office. 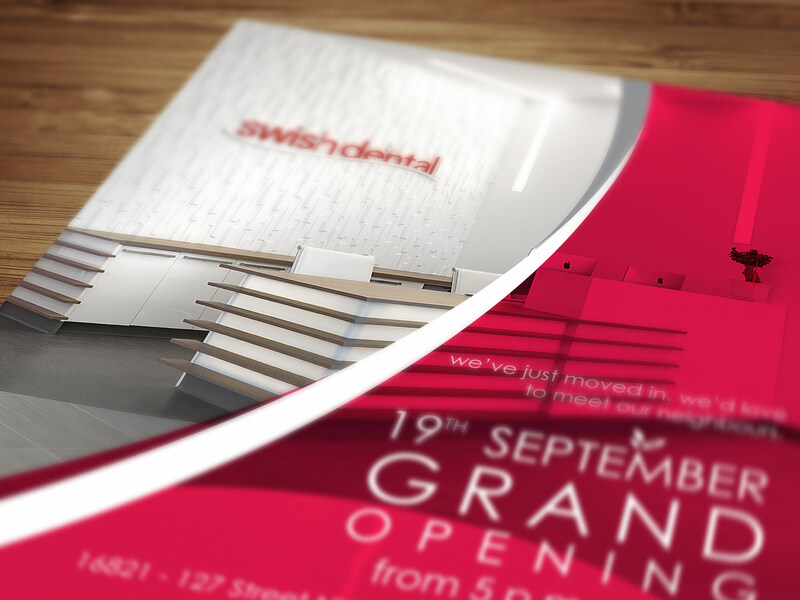 This high-end office has over 8 operating rooms, two reception areas and a beautiful lobby that all needed graphics. After seeing the layout, El Designo quickly went to work to help enhance this space. 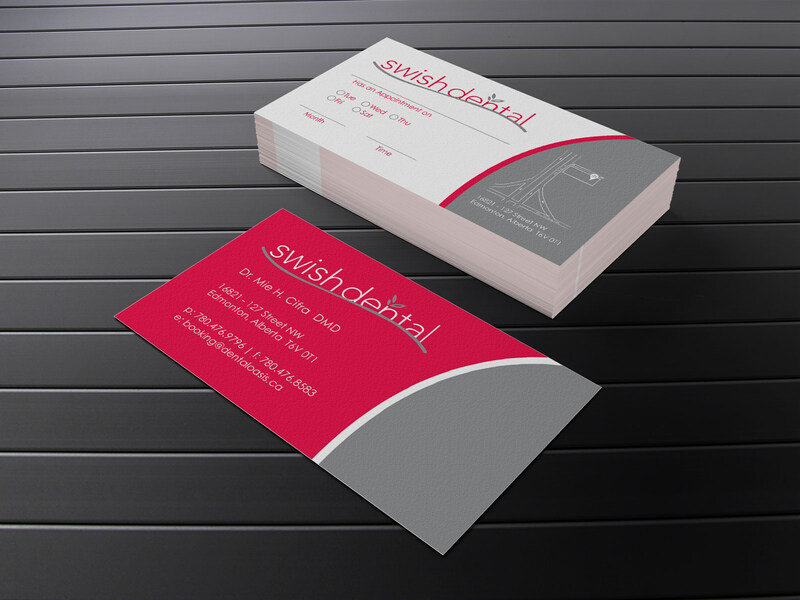 We provided a brand that was sleek, classy and provided a feeling of motion. Once the logo design was finalized, we moved to the outdoor signage which uses channel letters and halo lighting for night viewing. 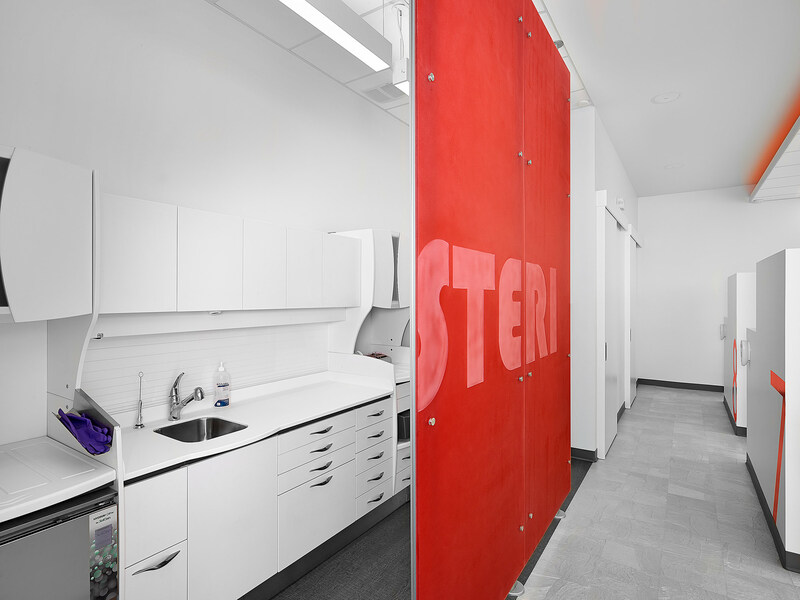 We designed vinyl graphics throughout the interior space, we numbered the operating rooms, created bathroom signage, as well as single plastic letters above reception. 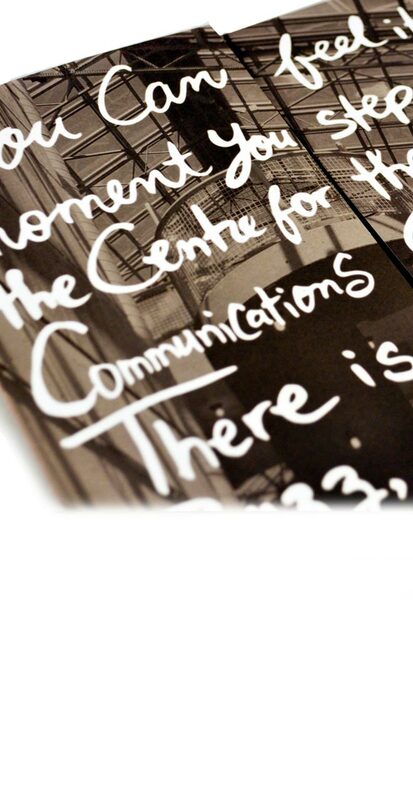 We tied it all together with wave graphics similar to the ones used in the identity. This help create continuity throughout the entire space. And what a space! - El Designo installed the outdoor signage in -30 weather! 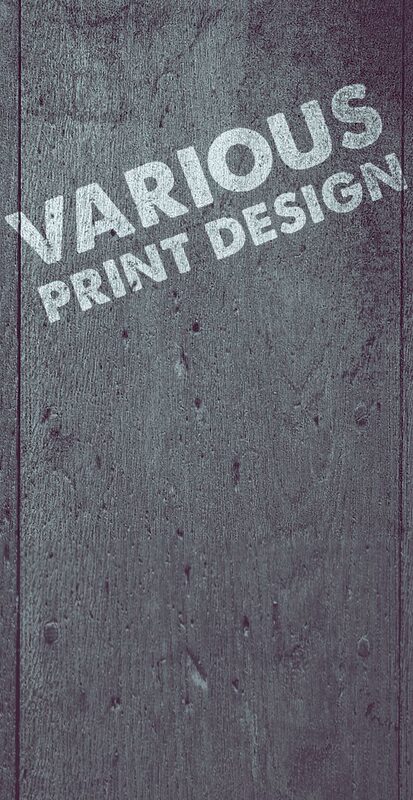 - Notice how the logo lettering is partically cut off along the bottom - this was a challenging look to achieve with 3-D letters.